Today, I am guest blogging for Kim over at Seven Thirty Three Blog (Kim is the brains behind the design here at Keys to the Magic Travel). Her blog is all about creativity - which is kind of ironic that she asked for me to guest blog because creativity and I are not friends. Or even acquaintances. However, Disney and I - well, I'd say we are besties! Back to crafting...there is one craft that I know how to do - and that is to make a Mickey spiral t-shirt. 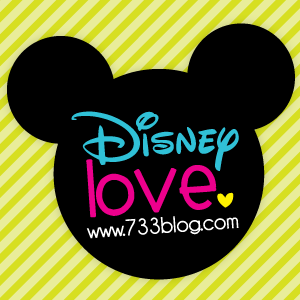 Go check out my post and see all the other cool Disney crafts that Kim is featuring this week.